HELSINKI, September 5. /TASS/. 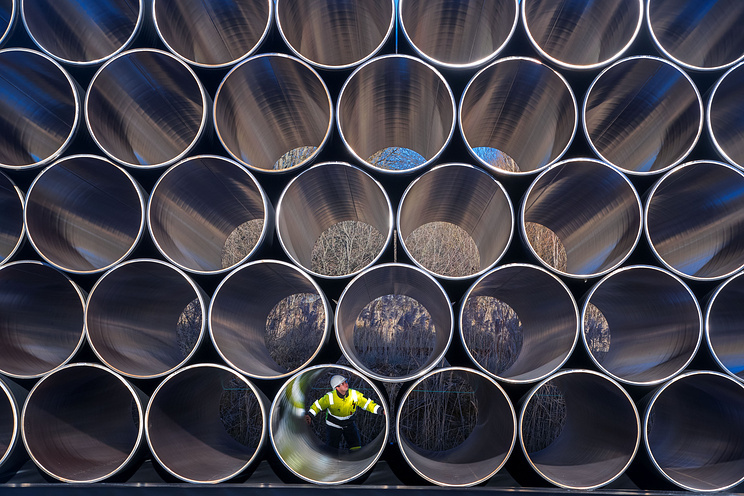 Construction of the offshore segment of the Nord Stream 2 gas pipeline started in Finland, the project operator Nord Stream 2 AG said on Wednesday. The offshore pipelay vessel Solitaire started today "the pipelay for the Nord Stream 2 natural gas pipeline in the Gulf of Finland," the company said.